Support In Ear’s free podcasted entertainment by donating some money to help future free-to-download products. 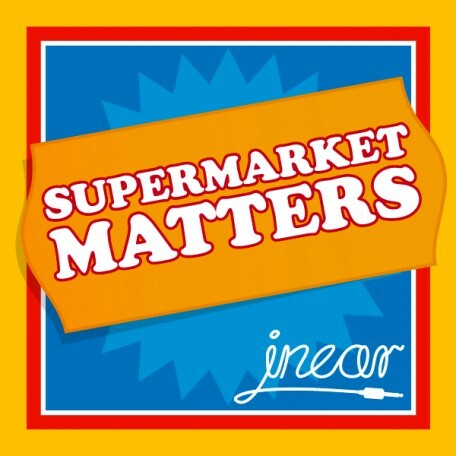 While we at In Ear are happy to produce Supermarket Matters for free we know there are lots of you out there who want to show some financial support for the show. This item in the shop allows you to donate some cash to Supermarket Matters. Money generated from this sale will go to the production of new free podcasts and will not be used for our money making endeavours. 100% of what you give will go towards more free content for you! OMG – as in O’my god – no wait that is really superficial. Strike that. Ok so how to review supermarket matters? It is easy. You know when you are driving and you accidently stumble on to that brilliant Radio 4 comedy and then spend an age trying to find it again the next day only to be disappointed. Well Supermarket Matters is like that. 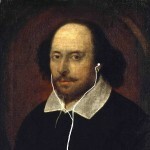 It is a hidden gem in the rough a Radio 4 comedy which is not on Radio 4 and since it is not on Radio 4 it is pure comedy. Just go and listen to it if you don’t believe me.